Friends, family, dignitaries and Silicon Valley elite have reportedly been invited to Stanford Sunday night for a memorial service for Apple's Steve Jobs. Apple would not comment on the service other than to say the Sunday evening event is private. Gov. Jerry Brown is reportedly on the guest list. 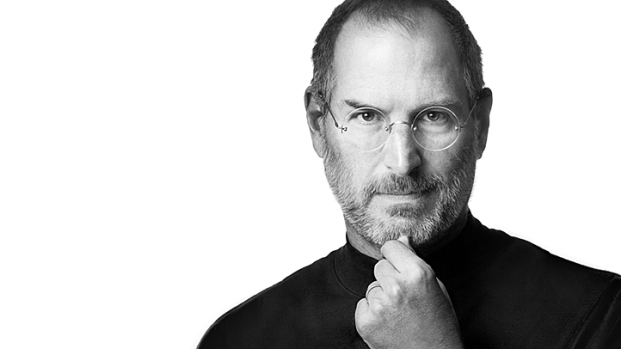 He issued a proclamation on Saturday declaring Sunday Steve Jobs Day throughout California. Brown said the products Jobs introduced "changed the way the entire world communicates." "To call him influential would be an understatement," Brown stated. "His innovations transformed an industry, and the products he conceived and shepherded to market have changed the way the entire world communicates. 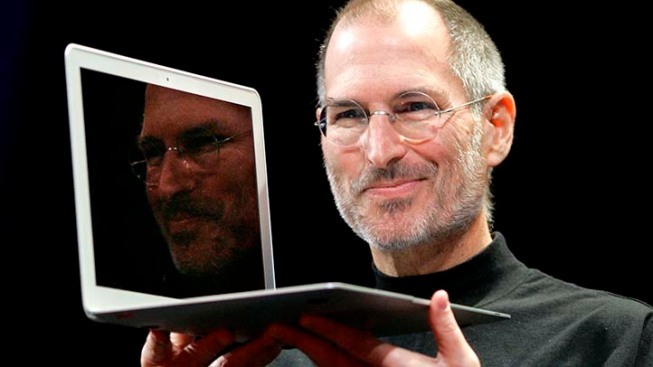 Steve Jobs embodied the California dream." Jobs co-founded Apple with Steve Wozniak. Jobs was the mastermind behind devices most of us touch several times a day including the iPhone, the iPad and most recently the iPhone 4S. He died Oct. 5 at age 56 at his home in Palo Alto after a long battle with pancreatic cancer. There is also a memorial service scheduled at Apple's Cupertino campus on Wednesday. Apple stores in the Bay Area will open one hour later that day so that employees can watch a live stream of that memorial. It is only open to Apple employees. No public memorials were planned for the Silicon Valley icon.